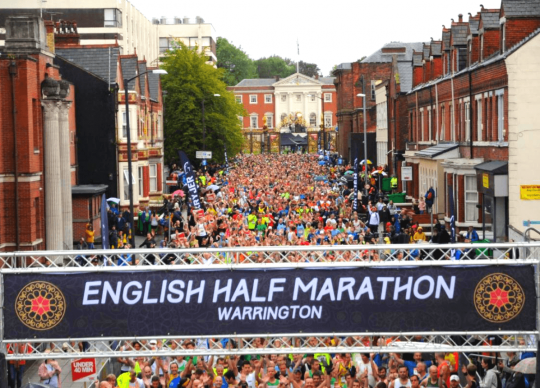 Limited spaces available - BOOK NOW! 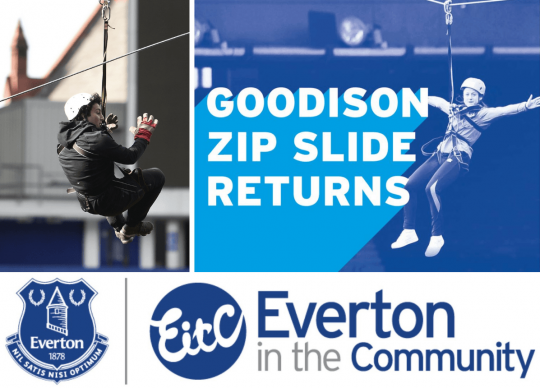 Take part in the Goodison Zip Slide and help raise vital funds for PAPYRUS. BALLOT CLOSED! 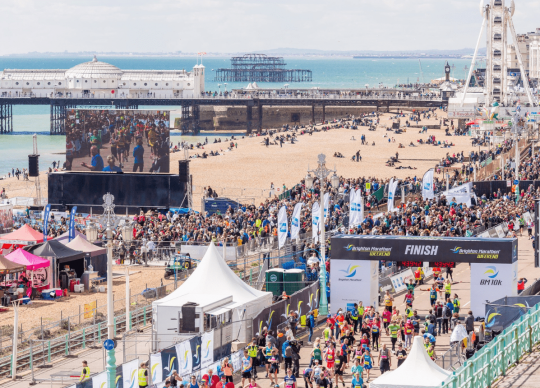 Fill in the ballot form to be considered for a place on Brighton Marathon 2019! BALLOT CLOSED! 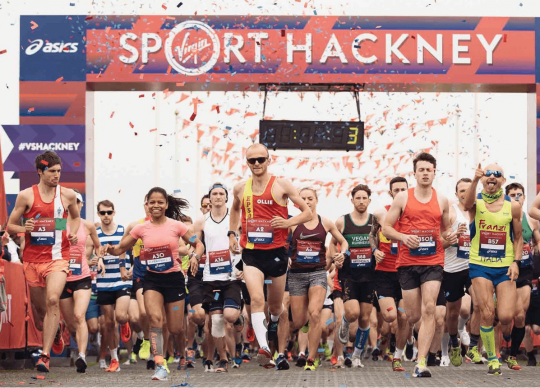 Fill in the ballot form to be considered for a place on Hackney Half Marathon 2019! BALLOT CLOSED!! 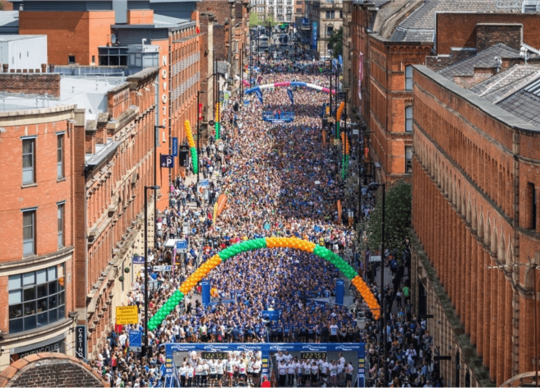 Fill in the ballot form to be considered for a place on Great Manchester Run 2019! BALLOT OPEN NOW! 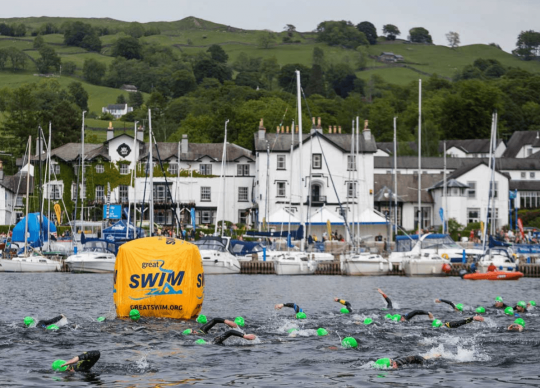 Fill in the ballot form to be considered for a place on Great North Swim 2019! 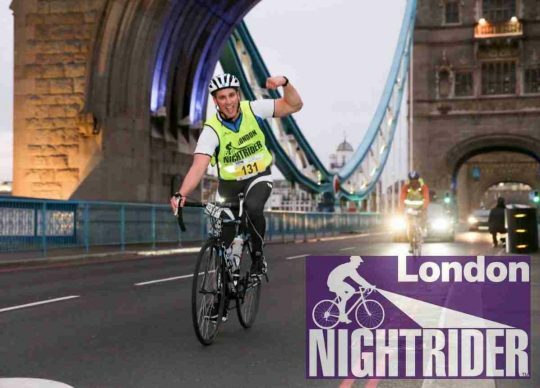 Registration is now OPEN for London Nightrider 2019! Ride through the night and raise vital funds for PAPYRUS. 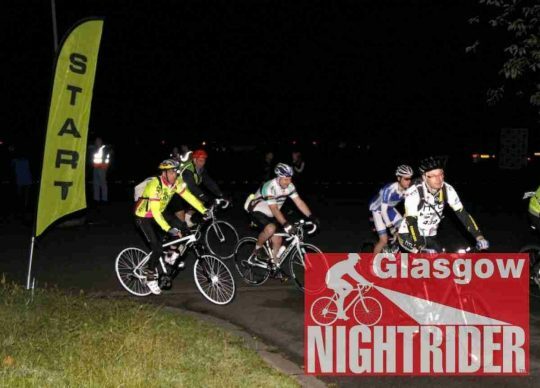 Registration is now OPEN for Glasgow Nightrider 2019! Ride through the night and raise vital funds for PAPYRUS. 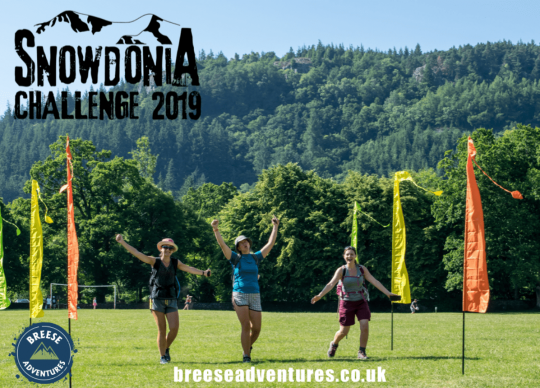 Snowdonia's unique walking challenge returns for its 3rd year in 2019, attracting walkers from across the world. 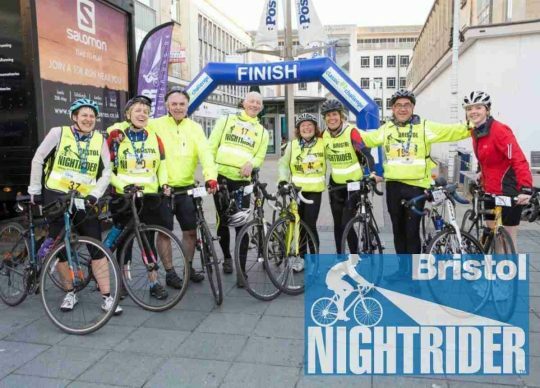 Registration is now OPEN for Bristol Nightrider 2019! Ride through the night and raise vital funds for PAPYRUS. 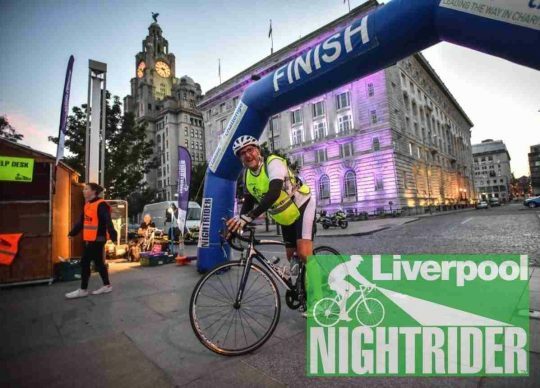 Registration is now OPEN for Liverpool Nightrider 2019! Ride through the night and raise vital funds for PAPYRUS. BALLOT CLOSED! 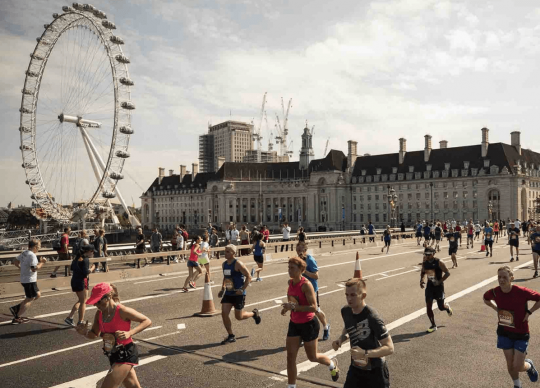 Fill in the ballot form to be considered for a place on ASICS London 10k 2019! BALLOT OPEN NOW! 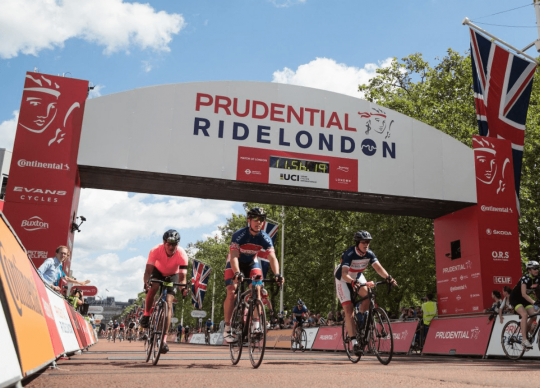 Fill in the ballot form to be considered for a place on London PrudentialRide 2019! BALLOT CLOSED! 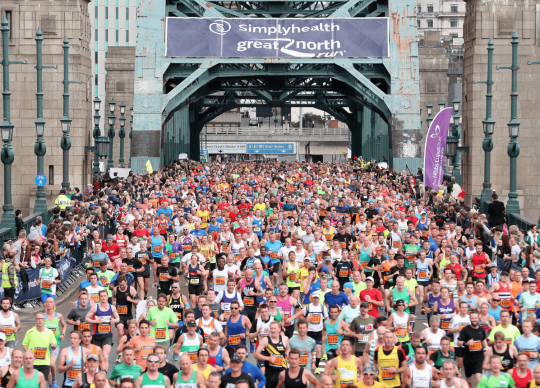 Fill in the ballot form to be considered for a place on the Great North Run 2019!